Thinking about getting a Raspberry Pi and and folling around with it on several P10 panels. Tried doing some research but no clear on needed cables. 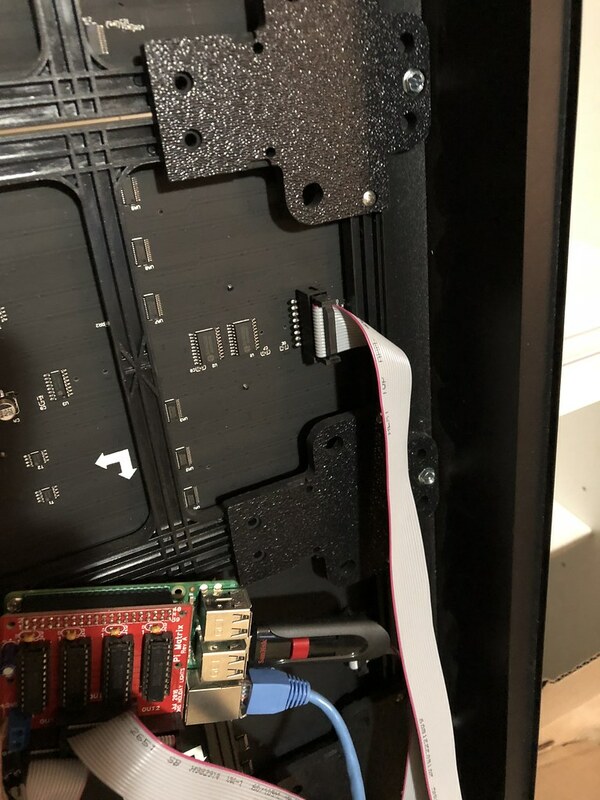 1) For panel to panel connection, is that a 16p ribbon and is this standard across all p10 panel manufacturers? 2) For Rasberry Pi to first panel connection, assuming that is not a 16p rfibbon cable, but what? 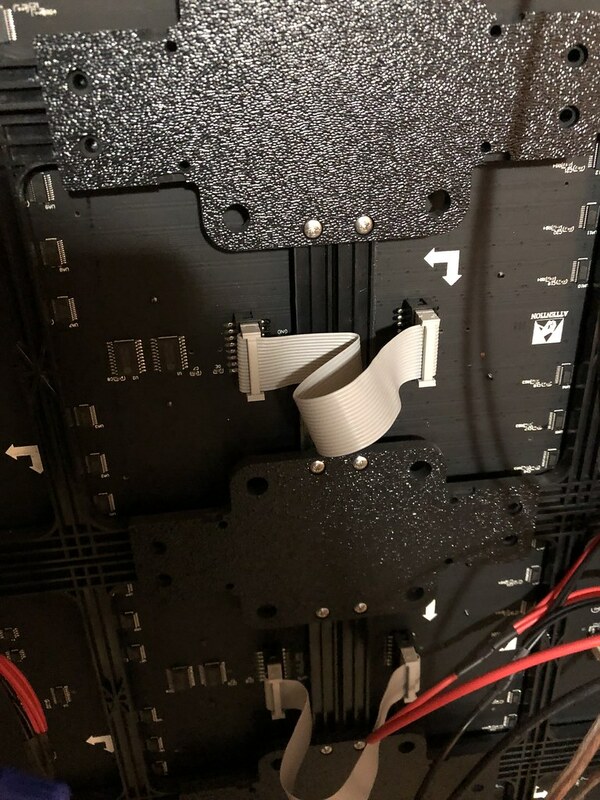 BTW, what type/size are the power connectors on p10 panels. Again, is this standard amoung manufacturers? 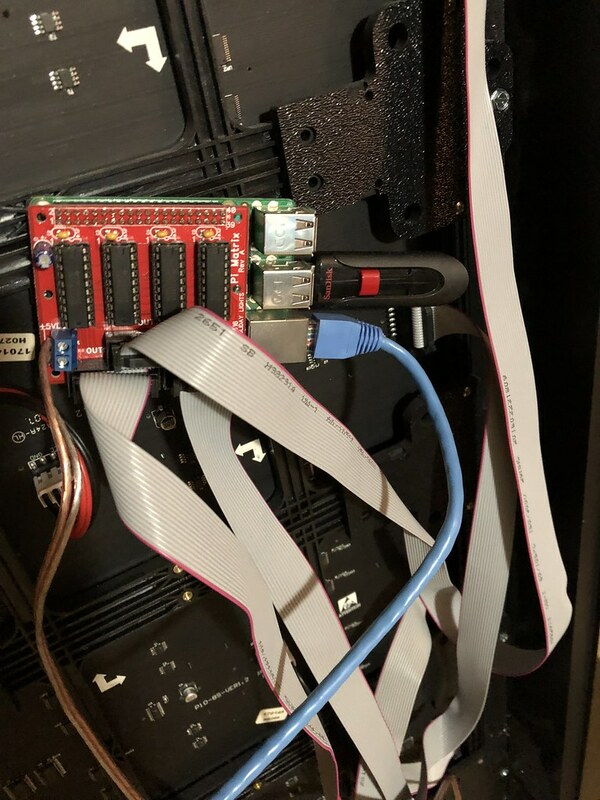 Raspberry Pi to first connector is accomplished with a pi hat or octoscroller (depending on which Pi you use and how many panels). they do have some in stock (15), I would buy this now if you are starting anytime soon and your P10 will be less than 36 panels. there is a good supply of all other components (might have to search for P10/P5's). So for a RP 3 B+, would that require a Pi Hat and not Octoscroller? Didn't see any mention of a PI hat to 1st panel cableon link or whether it was included. What tyupe of cab le is this? Is it the same cable whether using PI Hat or Octoscroller? 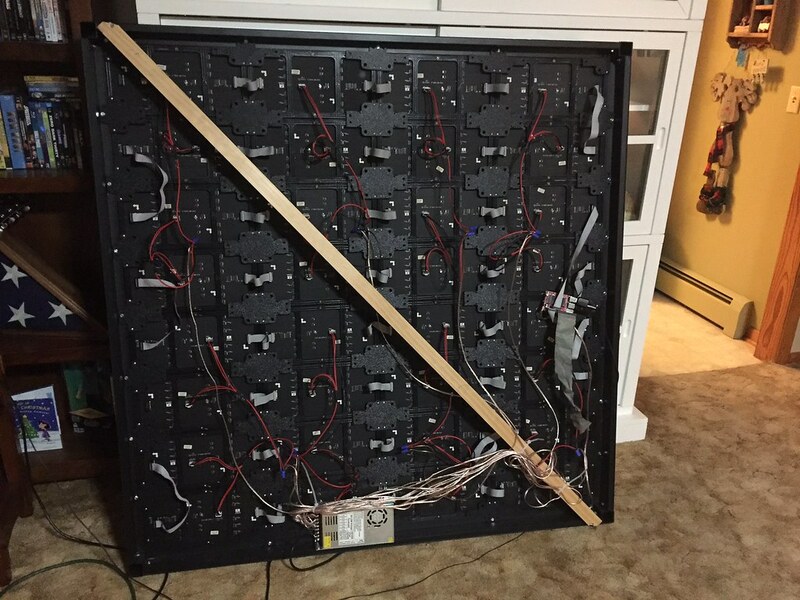 it all depends on the number of panels, less than or equal to 36 use a pi-hat and pi, greater than 36 but no more than 96 use BeagleBone Black and octoscroller. A picture is worth a thousand words, they use the same pin count cable but you may need different lengths. got my cables at Boscoyo Studios but I think everyone pretty much has them.